The product "Relax oval contour / pedestal rug 21.7x21.7in [55x55cm] - Azure Blue" is in the Relax Bath Rugs family. It has SKU 5405723180 and retails for $49.99 . It is designed in Germany. 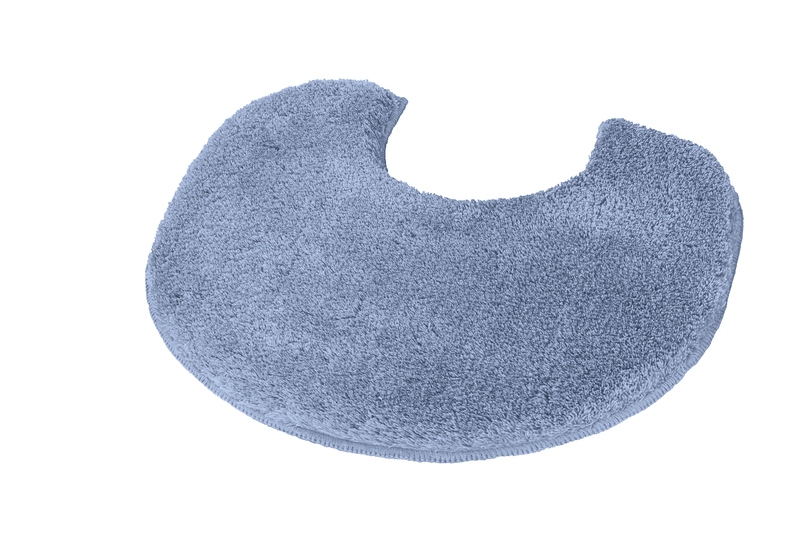 The product "Oval Toilet Rug 21.7x21.7in [55x55cm] - Azure Blue" is in the Toilet Rugs family. It has SKU 5405723180 and retails for $49.99 . It is designed in Germany.